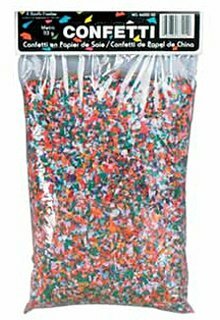 Beistle 66202-50 Tissue Confetti (33/4 Quart Per Bag). 1 Bag Per Package. 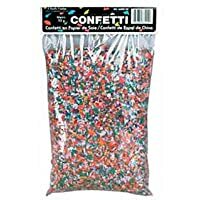 If you need lots of confetti for New Year's this is the item you need! This bag has a lot of confetti made of tissue paper and is in all different colors.